Go Back to the Homepage / Can’t I use bleach or regular cleaners? Some general purpose cleaners like bleach, can actually cause the iodine to become airborne. Then your cleanup efforts just had the opposite effect–spreading the contamination from a small area to a larger one – possibly even beyond your isolation area. Bleach and acidic cleaners are both well known to cause radioactive iodine to volatilize. 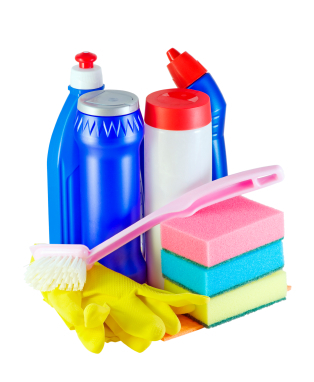 Many household cleaners contain bleach. From sanitary wipes to cleansers to drop-in toilet tank cleaners, bleach is everywhere. So what do you do to remove radioactive iodine from your homes surfaces? 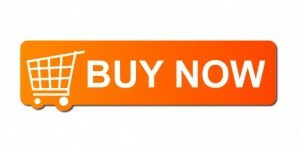 Use the same product hospitals and nuclear pharmacies use – Bind-It™. 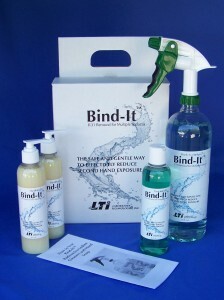 Bind-It™ is available in home use kits called Bind-It Patient Care Packs, these packs are specifically designed for RAI patients to protect their families from the dangers of second hand exposure to I131. Order your Bind-It™ Patient Care Pack today! My brother suggested I might like this website. He was once totally right. This submit actually made my day. You can not consider simply how much time I had spent for this information! Thank you!